(Audio 1) One 11 minute introductory audio. 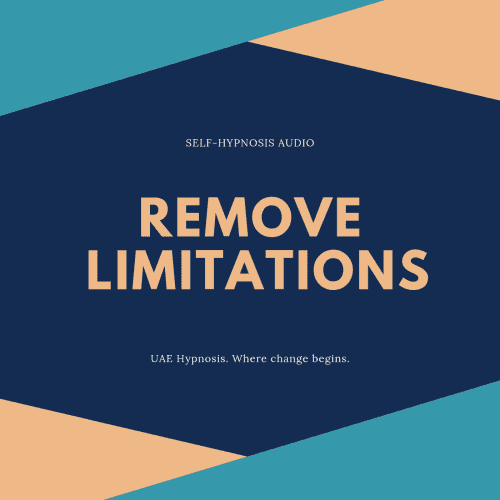 (Audio 2) One 21 minute self-hypnosis and self-hypnosis training audio. (Audio 3) One 20-30 minute customized hypnosis audio. Listen to while relaxed at home. 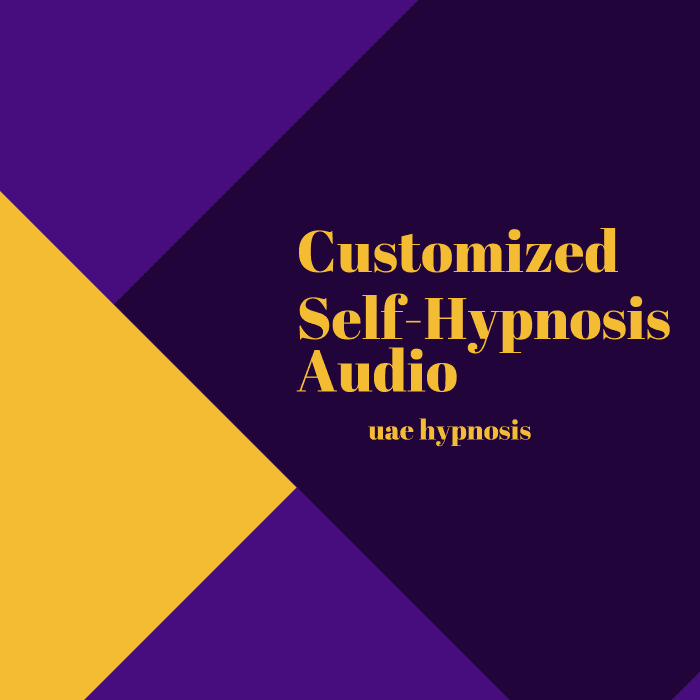 (Audio 4) One 15-20 minute customized hypnosis affirmations audio. 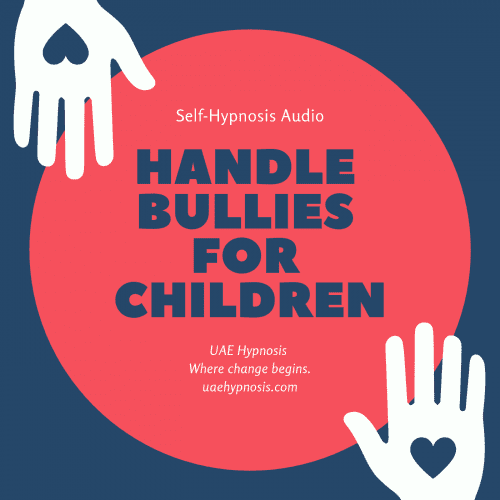 Listen anytime, anywhere for positive reinforcement. Professionally edited for a superior listening experience. 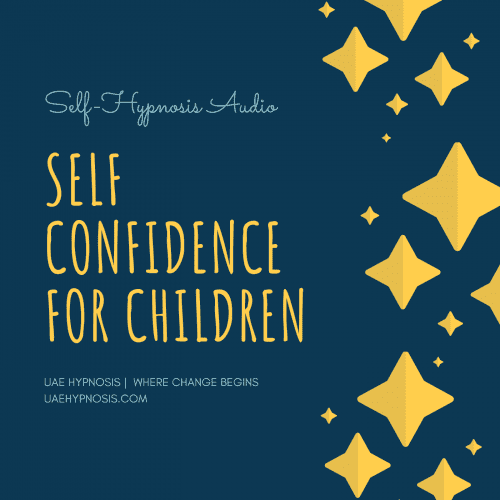 This is a life-enhancing self-hypnosis audio system dedicated to developing, exploring and helping you achieve your goals quickly and efficiently. Designed to help you enter into a profound state of expanded awareness and focus. You are able to access a broader range of perceptions with which to solve problems, develop creativity and obtain guidance.